Horses live in the moment. Humans struggle to. 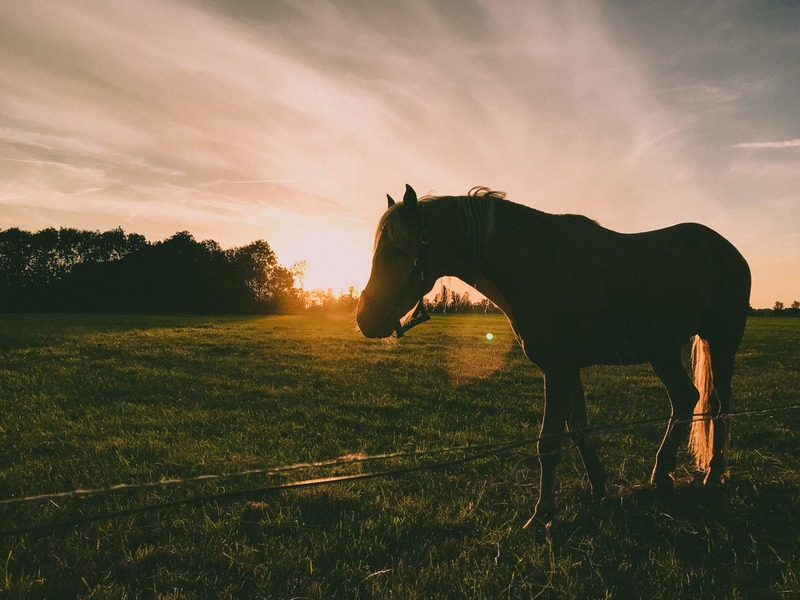 Join us as we learn how to use mindfulness in our everyday lives through the power of interacting with horses.